During summer, it’s best to follow a ‘less is more’ ideology. The heat and humidity can make it unmanageable for you to pull off a full-face makeup for longer hours. 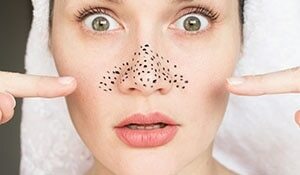 All that makeup getting mixed with sweat can wreak a havoc on your skin, thereby leading to several skin concerns that you obviously don’t want to deal with in the scorching hot and humid weather. Sunscreen is the Holy Grail product of your vanity in summers. Step out without it and your skin will never forgive you for committing this sin. 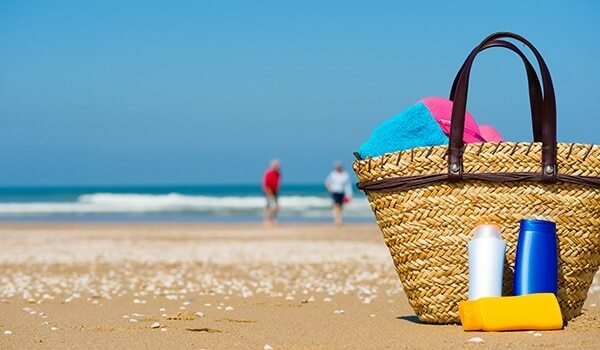 Sun tans and sunburns can have a long-lasting effect on your skin, leading to premature ageing, appearance of fine lines, wrinkles and in worst cases, even skin cancer. 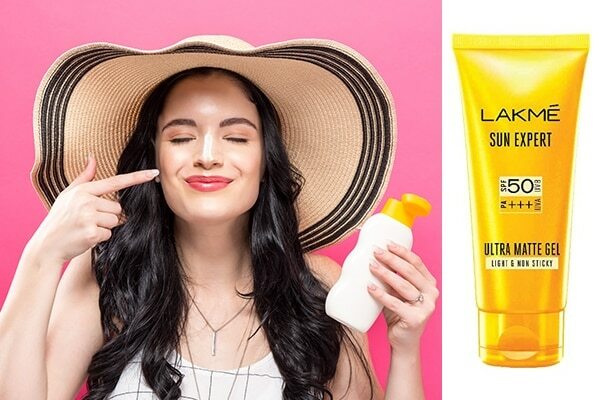 Slather on the Lakmé Sun Expert Ultra Matte SPF 50 PA+++ Gel Sunscreen which is non-sticky and promises to block upto 97 percent harmful rays. Another trick is to apply a thin layer to set on skin for 5 minutes before applying your foundation. You won’t even feel the foundation on your face. Feeling sweaty and sticky? 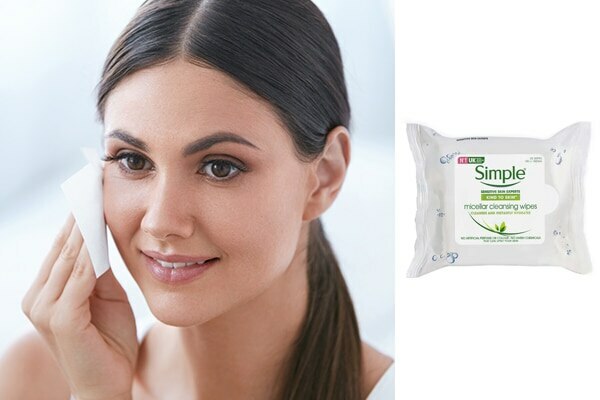 The Simple Kind To Skin Micellar Cleansing Wipes is all you need to feel clean and hydrated in a jiffy. Keep these handy while your outdoors, your sensitive skin will love its cooling effect. What more? Cleansing wipes also help prevent awful body acne and breakouts. 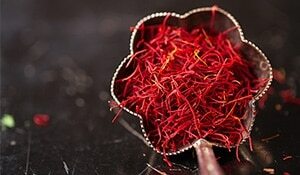 Isn’t it a saviour in summers? Body odour can be the biggest turn-off, and summers can make it worst. Did you know? Sweat trapped in your underarms feeds bacteria to cause 90 percent of body odour. 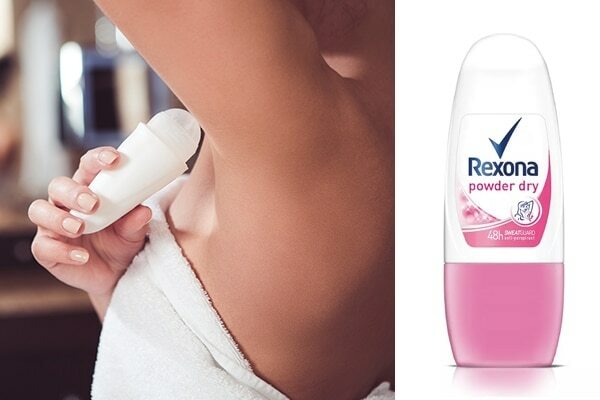 It is, therefore, ideal to keep the Rexona Powder Dry Underarm Odour Protection Roll On handy in the humid months. It comes with a soft, floral, powdery fragrance and has superior sweat and odour protection that lasts up to 48 hours. A skin toner can come in handy, especially during the hot and humid months. It can help combat breakouts caused from sunblock, sweat and dirt clogging the pores. It is also helpful for all those with acne-prone skin. Get your hands on the Dermalogica Antioxidant Hydramist that creates a hydrating, antioxidant shield over your skin and protects it from damage. Did you know? Your lips need protection from the sun as much as your skin. Reach out for a hydrating lip balm before you step out in the sun. It is also a great idea to swipe some on your lips before applying any lipstick. This will help prevent your lips from drying and chapping. Use the Lakmé Lip Love Chapstick – Caramel for soft and moisturised lips that last for 22 hours.